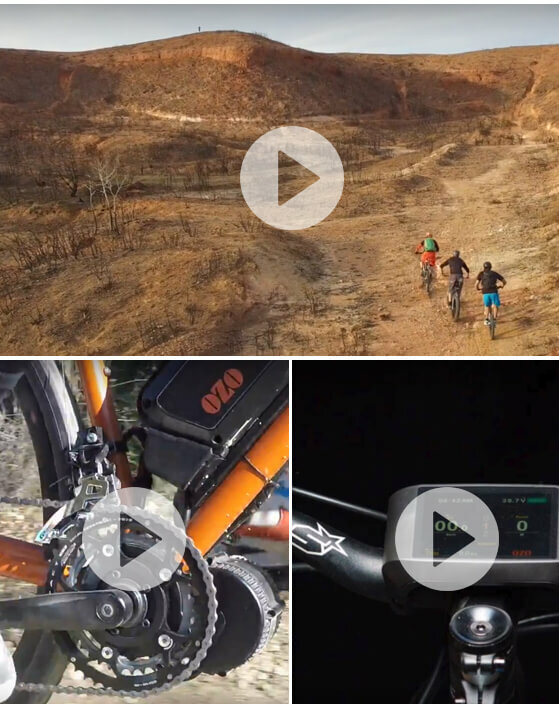 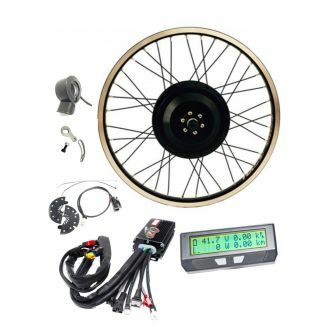 E-bike kits There are 140 products. 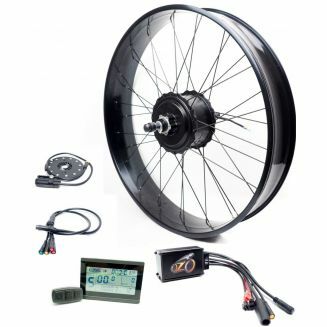 Electric conversion kit for all moutain bikes with rear through axle motor 12x142mm and 12x148mm. 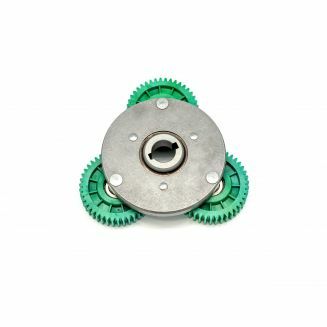 Direct drive motor, with Aluminium machine casted stator and 30mm magnets on rotor. 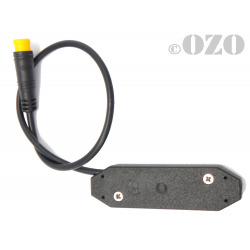 You can choose between our 25A or 35A FOC sinewave dual sensored / sensorless controllers. 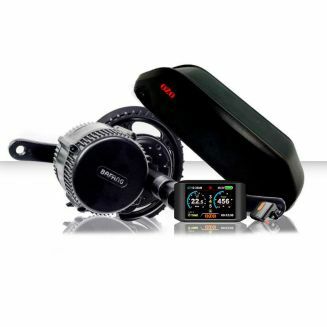 Thermic protection inside motor and controller. 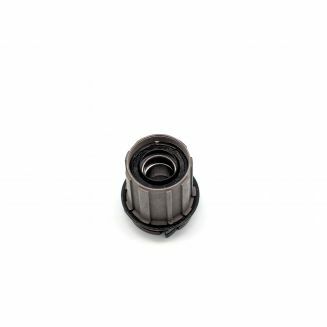 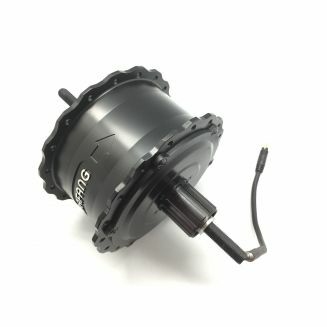 This Brushless NSM motor has been specially designed to convert your traditionnal brompton into electric. 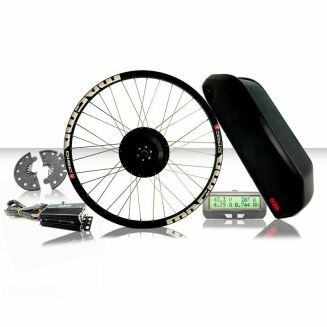 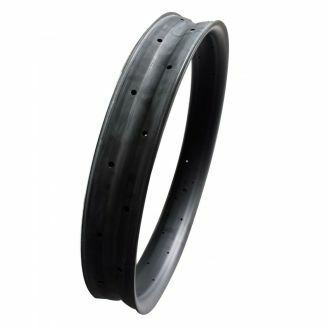 The complete wheel is 16" 3/8 , dopout is 75mm and axle diameter is 8mm. 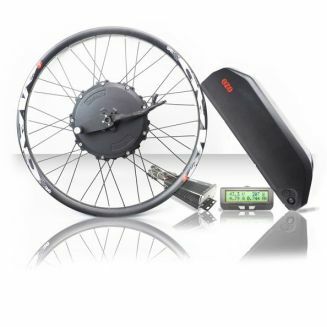 You can easily install it on your brompton and don't need to transform your original frame. 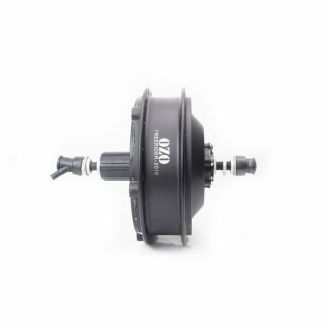 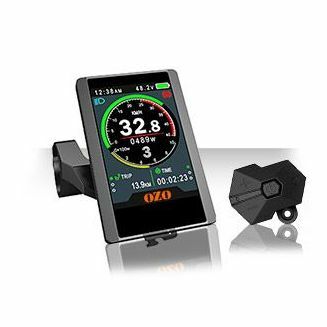 The OZO controller integrates high quality electronic components from the automotive world. 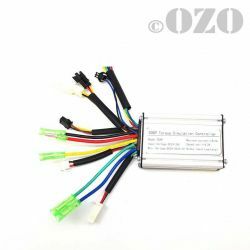 Dual sensored / sensorless adaptive field-oriented sinusoidal mapping (FOC) will allow you to power the majority of brushless motors on the market. 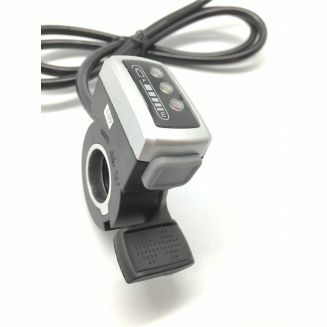 Compatible with: V2 and V3 analyst cycle, three position switch, cruise control, ON / OFF switch, regeneration. 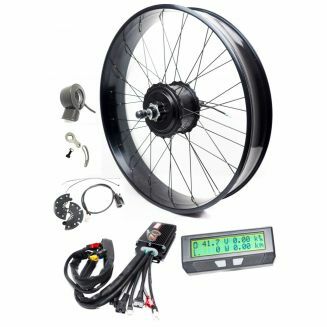 TFT 850 coloured handlebar display compatible with all Bafang BBS01, BBS02 and BBSHD bottom bracket motors. 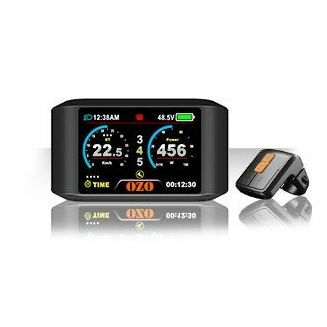 Display instant power and battery voltage, it offers 9 different power modes and incorporates a USB port for charging a smartphone or GPS. 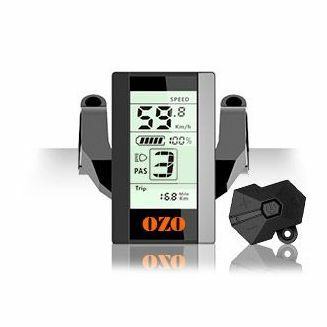 Latest generation coloured TFT handlebar display compatible with all Bafang BBS01, BBS02 and BBSHD bottom bracket motors. 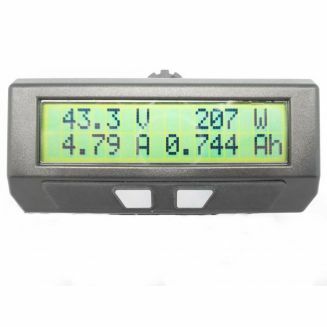 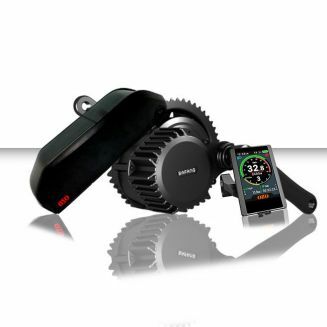 More features than LCD screens with color data display: 9 power modes, instant power display, voltage, distance. 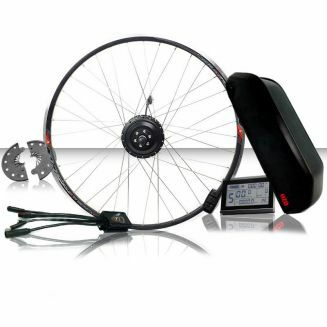 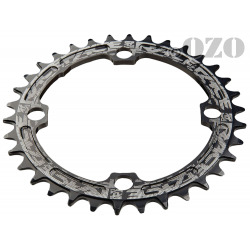 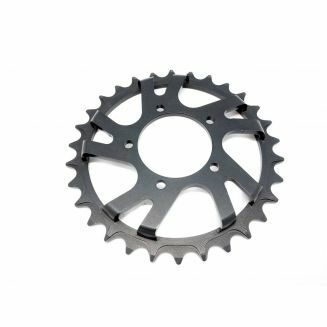 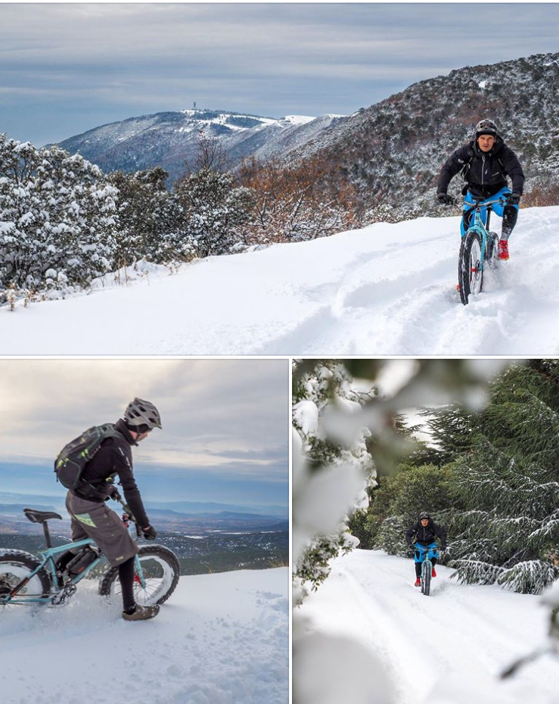 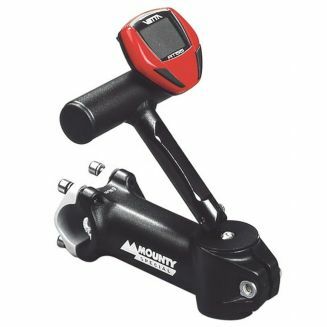 This model is particularly recommended for mountain bikes as it is less exposed to shocks than vertical models. 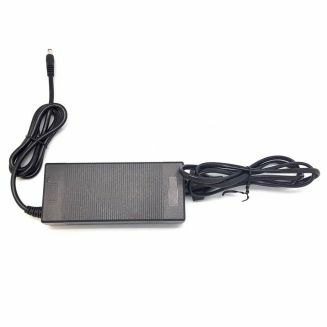 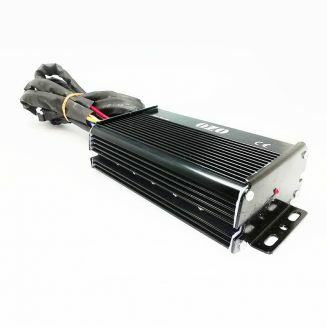 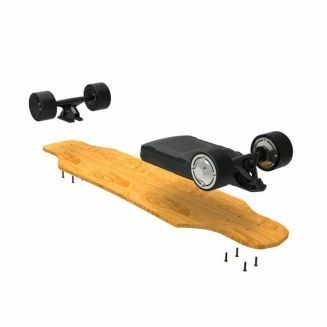 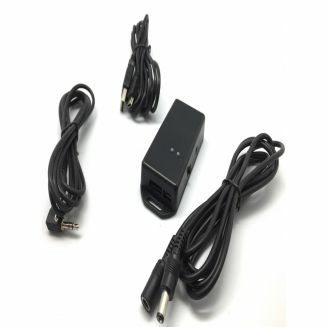 36V charger compatible with 1000W and 2000W electric skateboard kits. 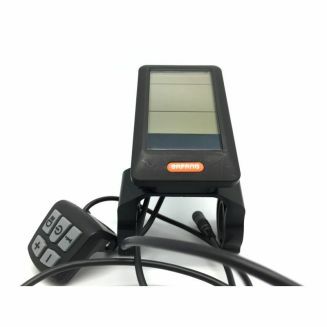 This ebike accelerator is thumb operated. 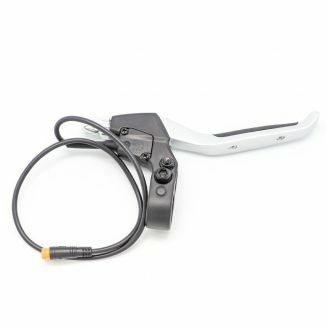 This model is mixed, that is to say that you can install it on the right of your handlebar as on the left. 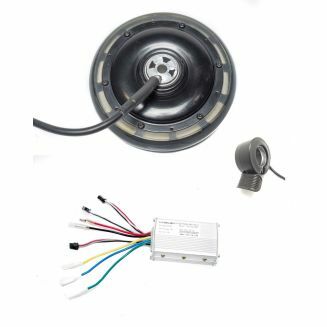 This set includes a two position waterproof switch that will allow you to control a lighting or ground your system. 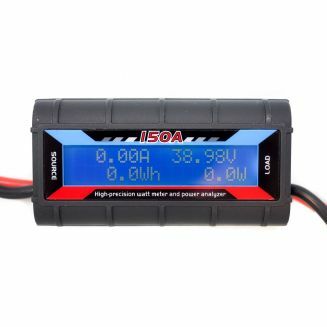 Available in two versions: 36V gauge or 48V gauge. 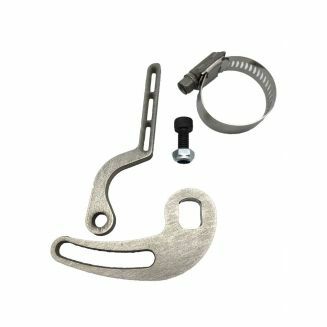 Accelerator handle complete motorcycle type. 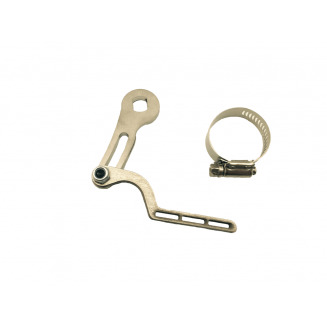 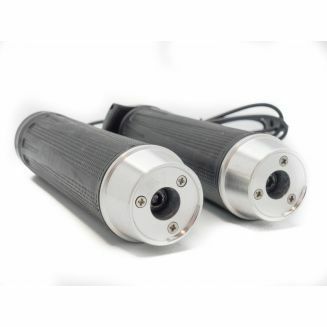 Compatible with all electric motorcycles with a handlebar diameter of 22mm. 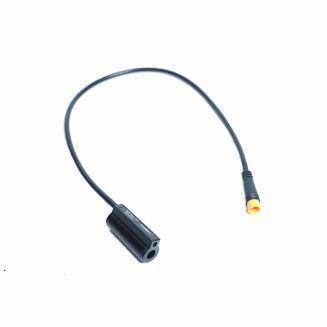 Connector : JST 3 way Sold by the pair. 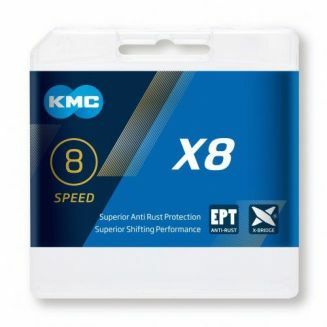 For informed customers only. 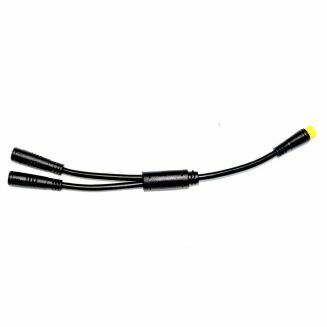 Half handle type accelerator delivering a 0-5V linear signal. 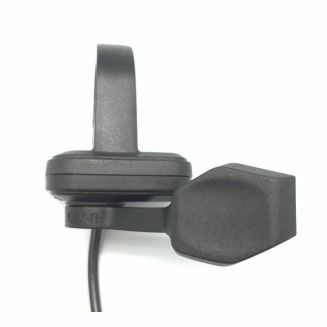 Integrated three-position switch. 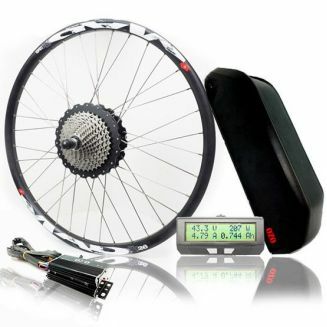 Warning: this switch is not compatible with our kits and is not compatible with the Cycle analyst. 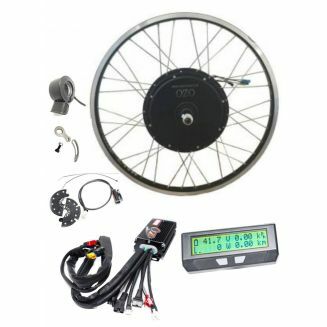 It is only compatible with our generic electric bicycle controller. 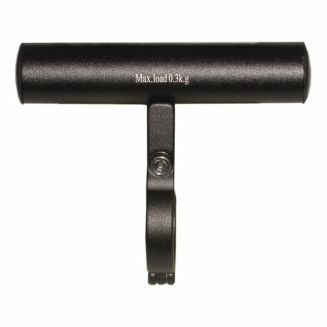 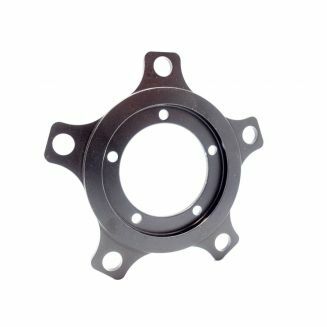 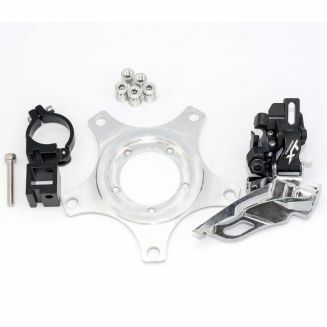 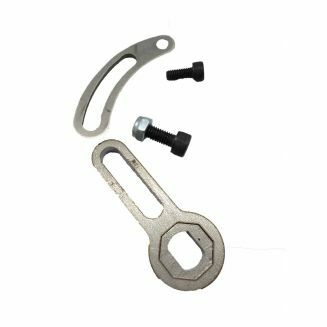 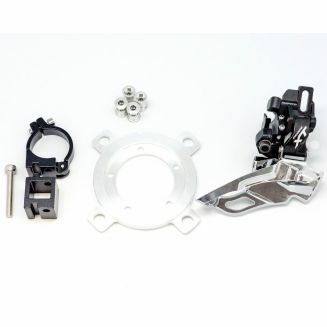 This half handle accelerator is compatible with all our kits. 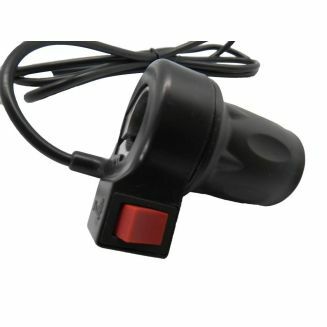 The two-position switch can be used to turn off the engine if it is wired to the "brake off" input of the controller or to power your lighting. 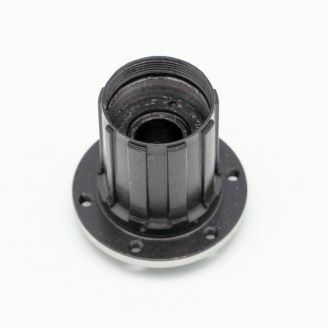 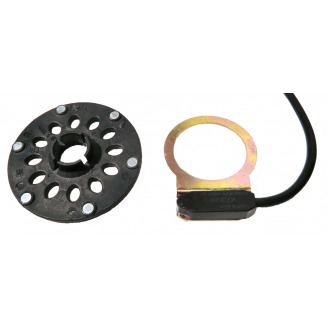 This "half-handle" type accelerator incorporates a push button that can allow you to turn the engine off when connected to the controller's "brake off" input or to disable the cruise control or activate the horn built into the LED headlight. 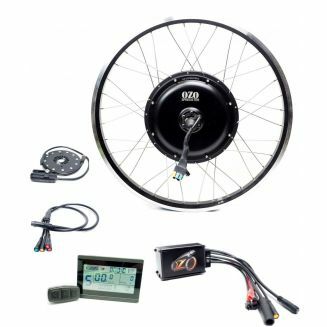 Bafang ebrake for BBS01 BBS02 BBSHD Maxdrive Can also be plugged on any ebikes with Julet waterproof connector 3 pins. 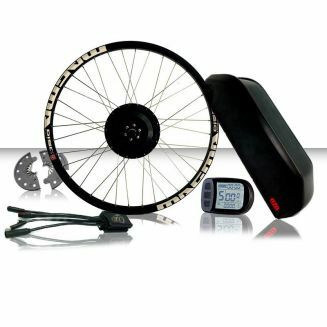 This ebike accelerator is thumb operated. 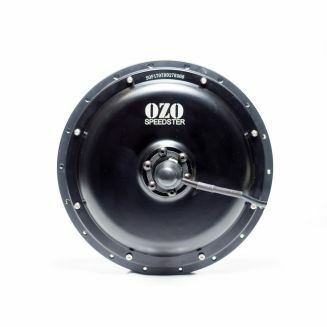 An exact copy of the accelerators found on quads or water scooters. 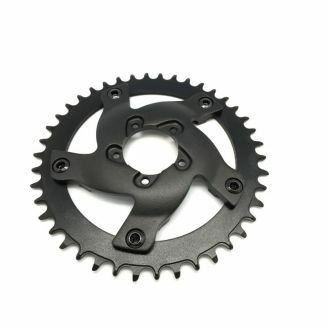 Note that you can only install this accelerator if you have previously removed a derailleur lever. 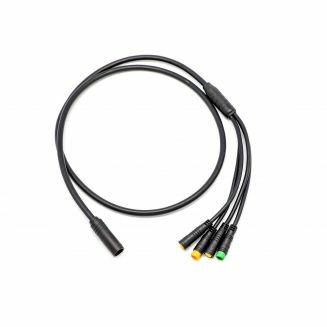 Supplied with 3-way JST connector. 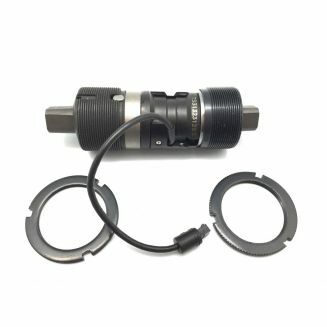 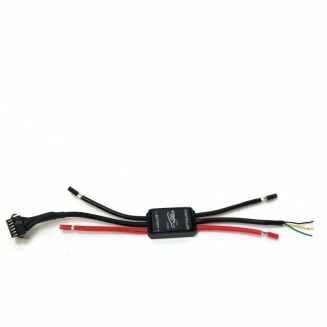 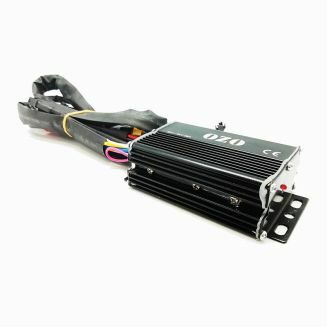 Y cable wire to plug 2 sensors on one entry of your Bafang motor BBS01 BBS02 BBSHD maxdrive or any system using Julet connector 3 pins. 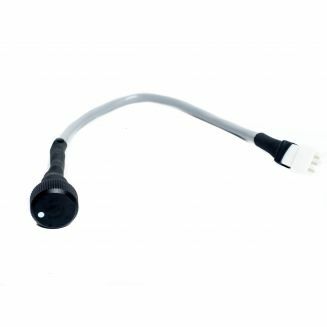 With this cable you can plug one or two gear sensors, and plug two brake sensors on your Bafang central motor.